Why Should You Be Picky? 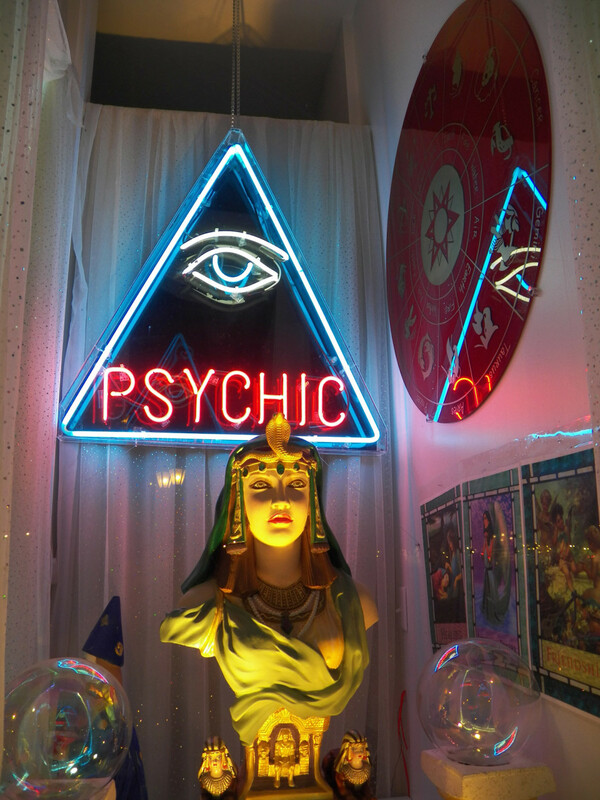 All tarot readers are not created equal—some are not even human. While this is not a flaming condemnation of artificial intelligence, software cannot equal human readers. The latter add a personal touch and organic guidance. Paid AI is designed to empty wallets while most free programs exist to draw customers to a secondary paid service. In essence, none merge with a client's needs and questions to make it personal or truly useful. 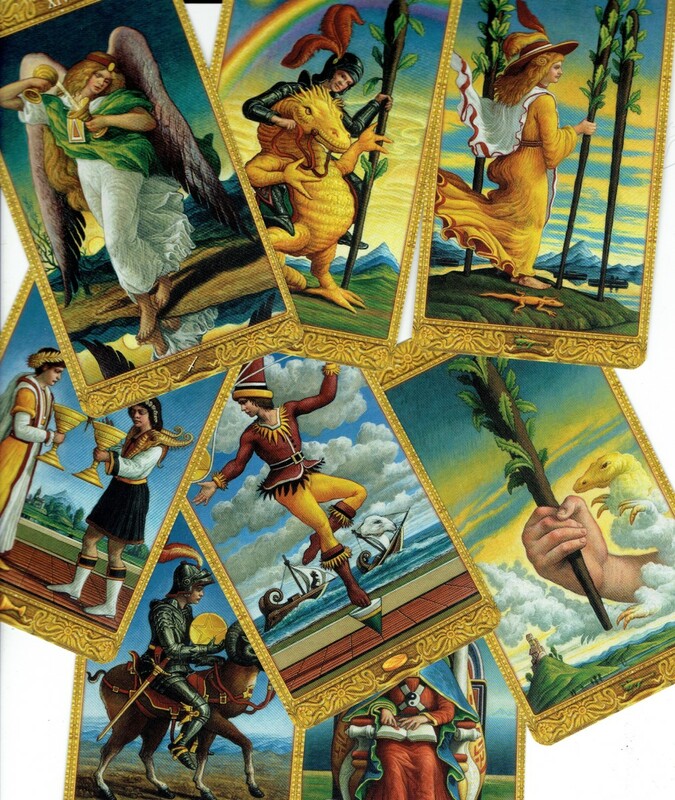 Unless the aim is to have game-type entertainment, then by all means download that tarot app, visit an artificial reader online and enjoy them. But don't expect real answers. What the tarot can and cannot do. 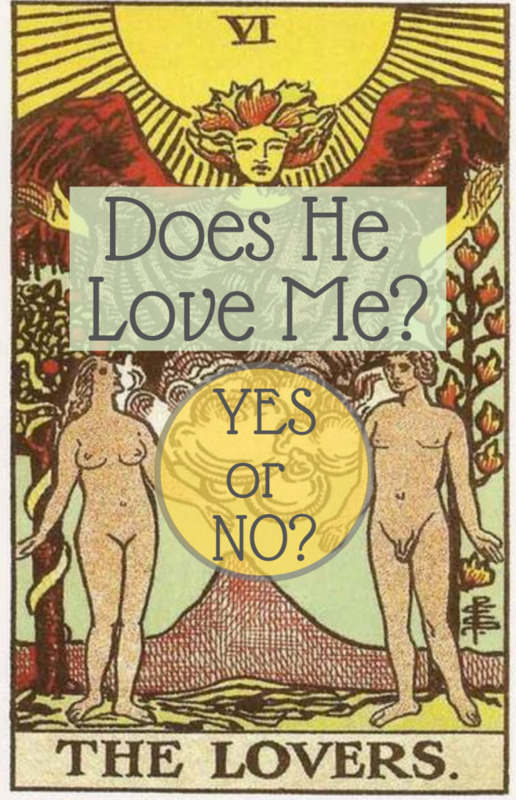 To understand your reasons and feelings when seeking a reading. To pick the best delivery method for you. Where to find and choose a reader. What to expect during a reading. Why this business is so particular to scammers and how to deal with them. Who are tarot readers? These are individuals with an affinity for the path less traveled. That is, they have a gift to share and their profession is certainly not new. Tarot readers and other fortune-tellers have been around for centuries. 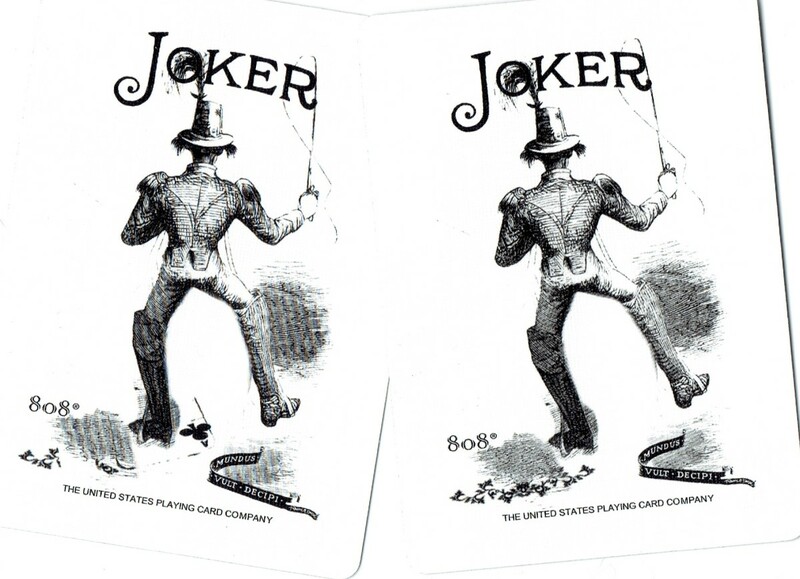 The cards are used to give physical structure to their instincts, perceptions and sixth sense. The tarot is a metaphysical tool a reader employs, just like a landscaping artist shapes a garden with spades, plants and beautiful stones. The cards themselves hold no power. It is the skill of the person who brings to life all the predictions and advice which flow from a spread. Some claim there is no such thing. Unfortunately, a spread is not all powerful. One of the most common questions (from singles) surround particulars about their true love. A good reader may be able to give physical details like eye and hair color, the setting in which the first meeting might occur and the person's likely career and qualities. But only a fake reader can pluck, out of nowhere, the exact date and name of a soulmate. Forget the winning horse or lotto numbers. Believe it or not, but every reader in his or her lifetime will be asked a gambling-related question! Let's not be too black and white. The true limits of a reading depends on the reader's capability. Some are good enough to glean messages from deceased loved ones, although this is a junction exploited by many scam artists. The tarot can provide financial, romantic and life guidance but not a precise step-by-step plan. Why? Because there is a fluid partnership between a reading and the person receiving it. Both can change the other. 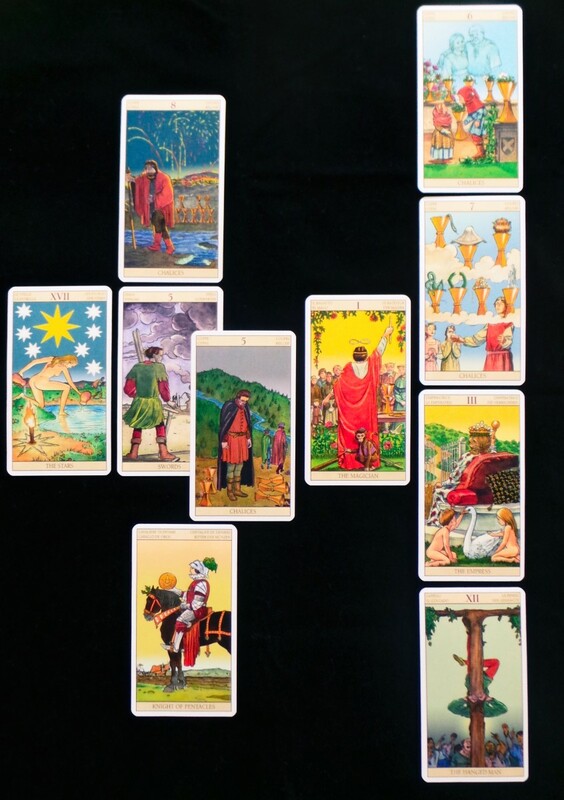 The client can annul a tarot prediction with foreknowledge gained from a reading. For example, when advice or warnings arise you must decide which to accept into your life. Blindly following everything that falls out of a reading is not wise. A reading should be incorporated with responsibility. If a reader hints that your partner is cheating, one obviously cannot go home and hit the husband with a pan. Your Reasons . . . and Fears? Unless you want a general reading, be specific about what you want beforehand. Are you more interested in finding out more about a particular sector of your life? Then lead with that after contacting a reader. A good one will tailor a reading with your goals in mind and provide a rich, productive experience. Some people believe in going "blind." This is where they basically test a reader's authentic psychic level. In other words, the client doesn't say why they need a reading. This is fine—to a degree. However, you will gain more information about a problem if you at least identify the life area, no details need to be given. Imagine going to find out about a particular daunting life choice, only to receive financial pointers. This is not the reader's fault. Most want to satisfy a customer but will inevitably disappoint because nothing was narrowed down. Understand that it is normal to experience negative feelings when considering a reading. This if mostly the case for first-timers or anyone who've had a bad experience with a fake reader. For most first-timers, even the less superstitious might fear the unknown the tarot represents. Because let's face it, some readers look freaky. They go out of their way to play the part of Egyptian-Gypsy Voodoo queen (or king). More often than not, a lot of people dread receiving terrible predictions of death or unavoidable disasters. Remember that good readers will always treat even the worst prediction in a sensitive manner. That said, no reading will blatantly spell physical death or the loss of a hard-won home business. Even the infamous Death Card stands for transformation—and is not a hint that it's time to draw up your will. Readers, when encountering a problem, will always give you solutions. You won't be left holding the proverbial baby. If you are somewhat superstitious and not comfortable with the tarot (because it appears supernatural), just know that cards are cards. The reader is a normal person with deep intuition. 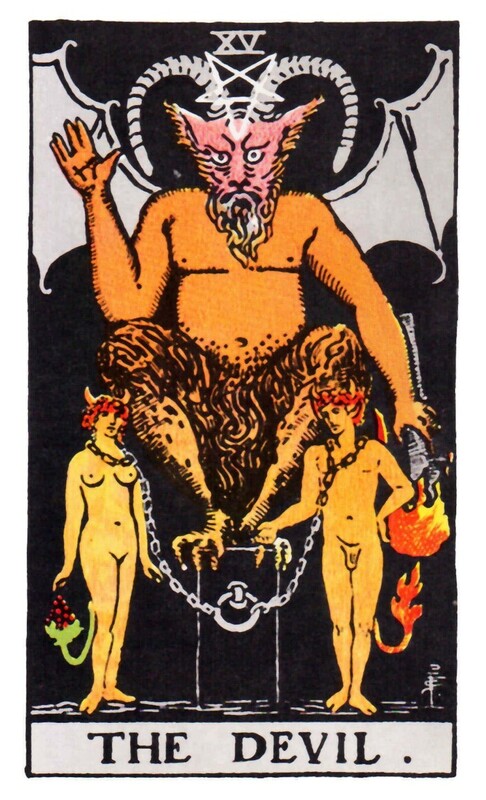 There is truly nothing evil or dark about the tarot. Should the problem be a past bad experience, read on. This article also deals with how to spot a better reader. The word medium here doesn't refer to the psychic involved. Rather, which platform. Readings can be given in person, via e-mail, over the phone or during an online video call. Which one you choose should largely depend on two things—your emotional and physical comfort, as well as how much money you are willing to spend. A reading can cost extra when you drive to a reader's home (fuel costs) or you opt for a phone reading (a long one can raise your phone bill). If meeting with a reader sounds uncomfortable and you don't want to spend anything beyond the reading fee, you may want to look for a tarot business that offers e-mail readings. The perk of e-mail readings is that you get to keep and study it, which is not always possible with verbal encounters. 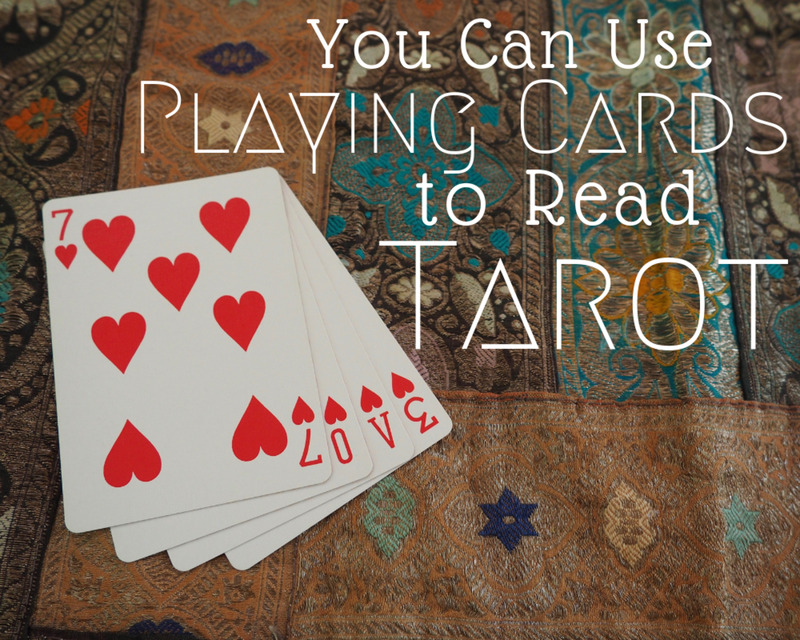 You can find a tarot reader through word-of-mouth or an advertisement. A friend or family member might have been to a great practitioner and told you about it. When people talk of a reader, it is already a good sign. However, don't pick a reader based on references from those you don't know. “Happy clients” are often freelancers hired to write good reviews or reviews can be faked by the business itself to lure customers. You can also look for ads in publications, online classifieds and web sites that deal with the metaphysical. 1. Consider the name. This is not a rock-engraved rule but better readers have normal names, even when using pseudonyms. 2. If they also offer spells and potions that will return a lover in three hours, pass. 3. The price can also be a good indicator. Too expensive can be a sign of a haughty or scammy reader. However, it may be a professional so new to the game, they believe a high price is normal. Too little can indicate inexperience, desperation on a scam on the reader's part. The best? They offer their wares at an affordable rate. 4. Contact several. A good reader will allow discussion before purchase, but don't demand they answer questions as a “test” beforehand. You could be perceived as somebody trying to get a free reading. Unfortunately this business is loaded with chancers. Therefore, in the beginning, trust can be brittle on both sides. After sending out queries, you might want to pass on the short-worded answers. Some readers will literally reply with just one word—the price. Consider the one that responds with a few questions of their own, perhaps asking what you need it for and which format you'd like. 5. Avoid readers who force you to buy readings that only come with other products. 6. If a reader only conduct business at a physical location and you are not comfortable with meeting, choose someone else. The best readers offer at least one extra format, such as e-mail readings. You found a tarot reader and want to purchase a reading. It is customary for the client to pay first. Agreed, this leaves you in a vulnerable place where people get ripped off. But very few readers, if any, will do business otherwise. They also run the risk of being exploited. Depending on format and the reader, your experience will differ but here are the bare bones of what to expect. E-mail. An e-mail reading can be pretty straightforward. You send questions and the reader return the answers. Fairs. 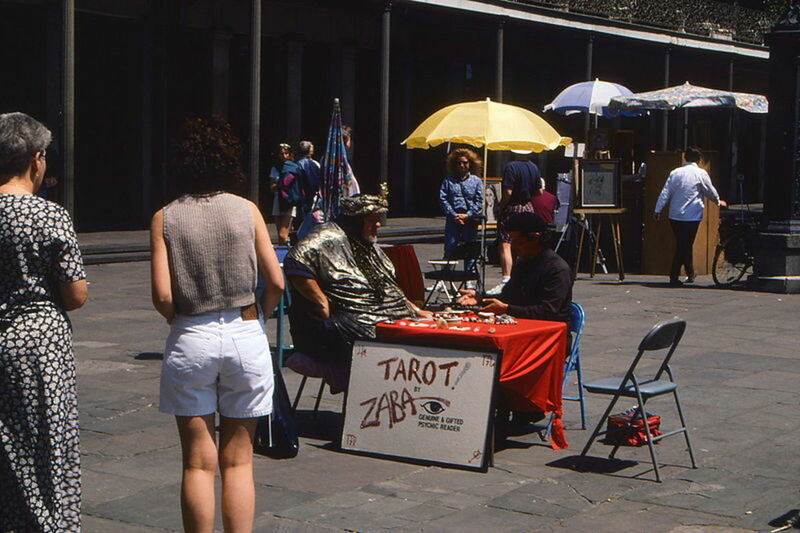 One often find tarot stalls at fairs and flea markets. These readers range from the most normal-looking to the most outlandish Aladdins. Approach such readings as entertainment. Unless the reader allows some discussion beforehand, one cannot truly gauge if they are there as entertainers or serious practitioners. Live online readings and phone calls. Kind of similar to meeting face-to-face, but more versatile. You can "meet" no matter where either person find themselves. Live readings have a perk. New questions that pop into your mind can be put to the reader, unlike the single list you submit for an e-mail reading. Face-to-face. This kind of meeting is dwindling, mostly due to customers not feeling comfortable going to a stranger's location or not wishing to spend more than they have to on fuel. Each type has the question-and-answer formula. Every reader is different and may have their own small rituals. Some may ask you to draw the cards for the spread or participate in after-care. This is when they allow you to report if the reading had any effect in your life or they give further (free) guidance related to your reading. Such readers are rare but count them among the most excellent. They truly care about their clients. Indeed, it is not uncommon for friendships to form in this manner. A true reader will make the time to explain every step, especially if it is a live reading or in person, and make the experience pleasant for you. They won't pretend to be in contact with aliens or Abraham Lincoln, perform magic or have all the answers. A real reader have very real limitations. On the flip side, there are the fake readers. Most give themselves away with ridiculous names, bad web sites and too-good-to-be-true client reviews. But there are con artists without the obvious symptoms of a scammer. The only way you know something is wrong is when the person disappears with your fee. Scammers are drawn to the world of the tarot because they can easily vanish into the web's ether. If you are lucky, you will sense that something is wrong before handing over the money. Look out for readers who say they can fix any problem, are pushy about getting paid, vague about their services and do not make you feel at ease. Scammers don't always abscond with everything. Some provide generic, invented or even the same reading to every client. Finding a great tarot reader can be very rewarding but these days, in order to find one, you need to weed the patch ruthlessly. If a reader cannot answer a question with the desired accuracy, don't immediately assume the person is inept or out to fleece the world. It happens. Sometimes, not even the most experienced readers can answer every question. Do not take a reading so seriously that you make major life choices after visiting a reader. Always use common sense about a given situation to decide on the best course of action. 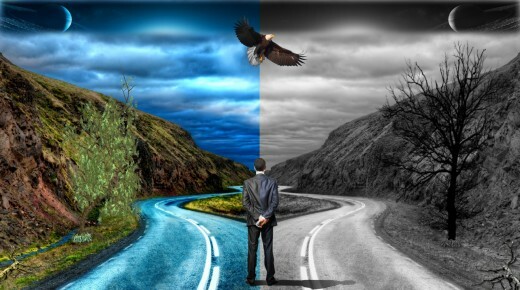 If the tarot's advice steer down a volatile road, don't follow blindly. It's one thing to suspect a cheating partner or a back-stabbing colleague. To actually go out and confront them about their “guilt” is quite another. Should you choose to visit a reader's home, remember that this is a stranger's chosen location. If possible, purchase distance readings and stay safe. Great topic! I had a reading done in New Orleans many years ago and would definitely do it again under the right circumstances. She told me what I wanted to know or maybe what I wanted to hear. Regardless I was happy!